Services will be held at 2:00 pm Friday, April 5, 2019 at Morris Funeral Home in Cowen, with Pastor Keith Williams and Pastor Roger Pauley officiating. Burial will follow at West Virginia Memorial Gardens, Calvin. Friends may call from 12:00 until time of the service, Friday, at the funeral home. 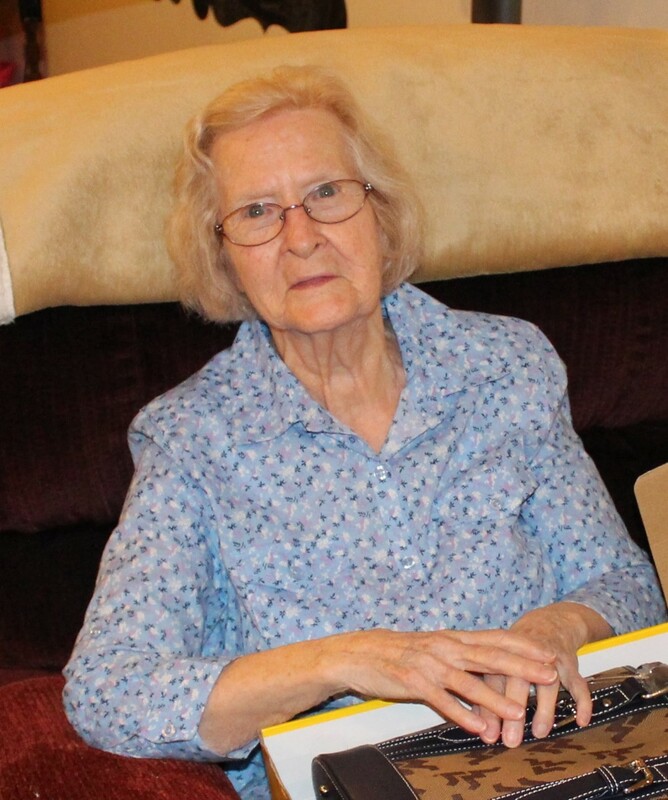 Beatrice Geraldine Giles of Beckley, WV, went home to be with the Lord Sunday, March 31, 2019 at the Bowers Hospice House in Beckley following an extended illness. She was 92 years of age and in the company of her loving family when she passed. She was born on March 24, 1927 in a Webster County logging camp at the Three Forks of the Williams River, a daughter of the late William Lowell and Delsa Victoria Giles Green. Mrs. Giles was a member of the Halo Methodist Church in Cowen and has attended Cranberry Baptist Church since moving to Beckley 15 years ago. Geraldine was a homemaker and a wonderful seamstress, having made many wedding dresses, prom dresses and even the majorette uniforms for the band at Cowen High School. 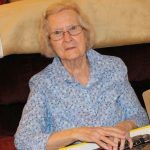 She loved the Lord and enjoyed cooking, baking, canning and making apple butter, but most of all spending time with her family. She was a loving mother, grandmother, great-grandmother and friend. She will be truly missed by all who knew her. She is survived by her sons: Phillip Giles and wife Lee of Las Vegas, Steve Giles and wife Vanessa of Beckley, Benny Butcher and wife Sue of Parkersburg. Daughters; Shirley Brown and husband Bill of Beckley, Patsy Henline and husband John of Beckley. Grandsons; Jason Brown, Phillip Giles, John Henline, James Giles, Tony Giles, Michael Giles, Michael Butcher. Granddaughters; Debbie Giles, Veronica Westfall, Sandra Henline, Amy Diehl and Chrissy Andrews. Great-grandchildren; Caysee Jo Diehl, Saira Diehl, Ally Diehl, Reanna Giles, Monique Giles, Andrew Giles, Logan Westfall, Nicole Giles, Matthew Henline, Brenna Henline, Cassandra Henline, Kendyl Giles, Parker Giles, Owen Giles, Austin Giles, Emmalyn Giles, Ian Giles, Nolan Giles, Dylan Giles, Wyatt Andrews, Taylor Andrews, Katrina Butcher and Anna Butcher. Siblings; Martha Jean Lee of Charlotte, NC, Margaret Abbott, Linda Woods, Richard Green, Dewayne Green all of Cowen, Freddie Green of Cleveland, OH and many other friends and church family. In addition to her parents, she was preceded in death by husband, Homer O’Neal “Arky” Giles, son, James Elbert Giles, daughter, Sandra Giles, great-granddaughter, Heather Westfall and siblings Connie Tonkin, Eugene Green and Billy Green.